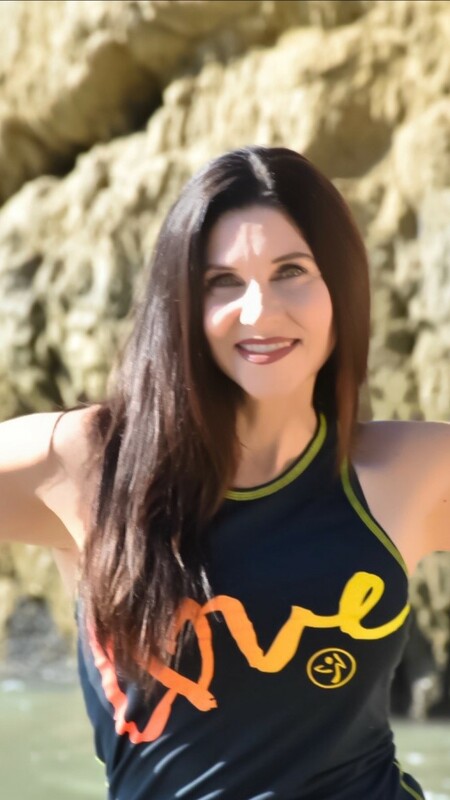 Cece Lior has taught Zumba Gold classes at the Westlake Cancer Support center since 2014. Her goal for each class is to privode participants with an hour of fun and friendship, along with the fitness benefits of a Zumba Gold class. In addition to Zumba Gold she teaches Basic Zumba, Zumba Toning, Zumba Kids, and other fitness formats, for several gym facilities.